Voyages Maldives has been nominated as the first Passenger Sales Agent (PSA) of Etihad Airways in the Maldives. Etihad Airways the national airline of UAE has been operating to the Maldives since November 2011, from its home base in Abu Dhabi. 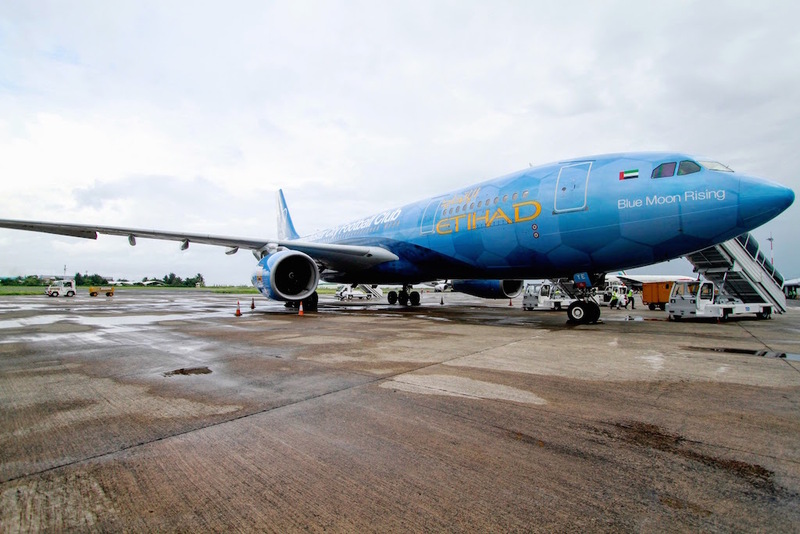 This appointment shows a growth in the demand for travel on Etihad Airways, and Voyages Maldives hopes to reach additional markets within the community to continue the growth. Voyages Maldives is one of the leading travel agents in the Maldives since 1980. Etihad Airways has connections to over 450 destinations with their partnership with quite a number of leading airlines with convenient connections. Together with the extensive client base Voyages Maldives has been able to achieve in the past 35 years, Voyages Maldives hopes to reach new heights with this PSA appointment.